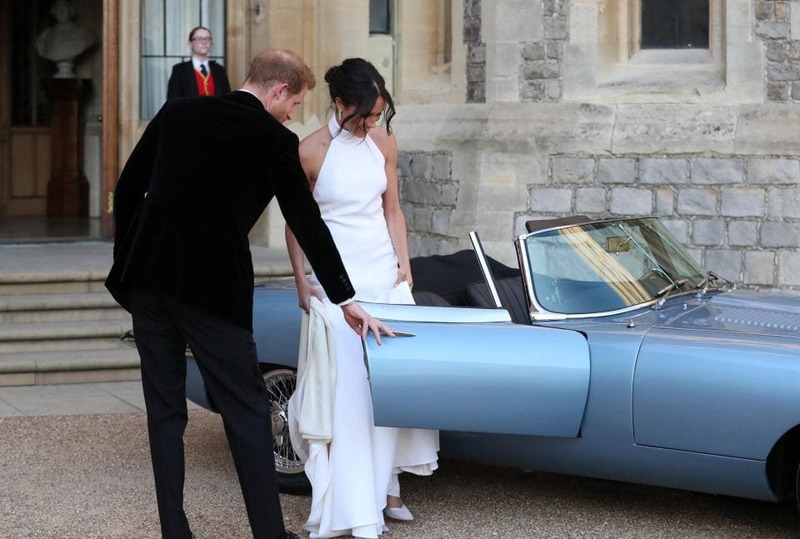 After the Royal wedding, Prince Harry and his new bride, Meghan Markle, an actress famous for her role in Suits, drove to the after-party in style with their all-electric 1986 Jaguar E-Type. The car actually went through an extensive conversion process to become fully electric. This involved completely removing the engine and replacing it with the new electric setup, which happens to be about 100 pounds lighter. Tim Hanning, Director of Jaguar Land Rover Classic, stated, “Concept Zero combines the renowned E-type dynamic experience with enhanced performance through electrification. This unique combination creates a breathtaking driving sensation.” The E-type was built between 1961 and 1975. Surprisingly, Harry’s vehicle has the steering wheel on the left side, indicating that the car was not made to be driven in the UK. 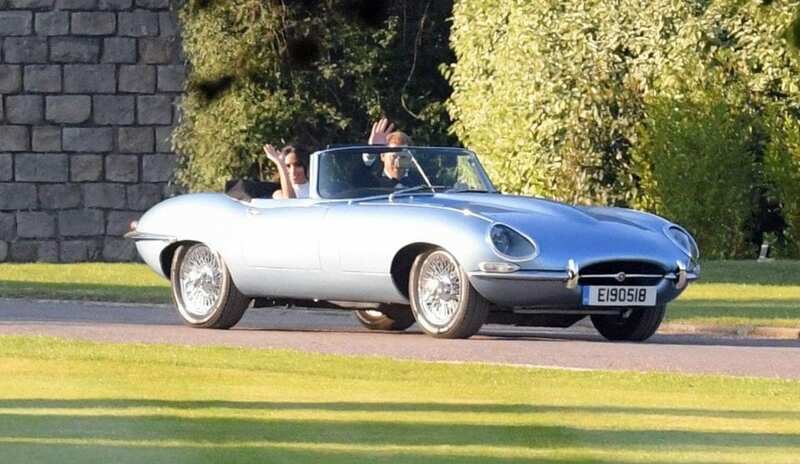 Not only does the E-type look like it’s truly fit for Royalty, but it is also good for the environment. “Our aim with Concept Zero is to give classic Jaguars a sustainable future in changing environmental and economic conditions,” said Hanning. Several days after the Royal Wedding, a heart-wrenching truth was revealed about the vehicle. It turns out that it had originally belonged to the late Toby Grafftey-Smith, a former musician from the band Jamiroquai who passed away at age 46 last year after losing a six-year cancer battle. Gabriella Crewe-Read, Toby’s widow, stated that “The royal wedding car was bought from Toby. His brilliance is everywhere.” The Jamiroquai keyboard player had attended Marlborough College, the same school where the Duchess of Cambridge studied. 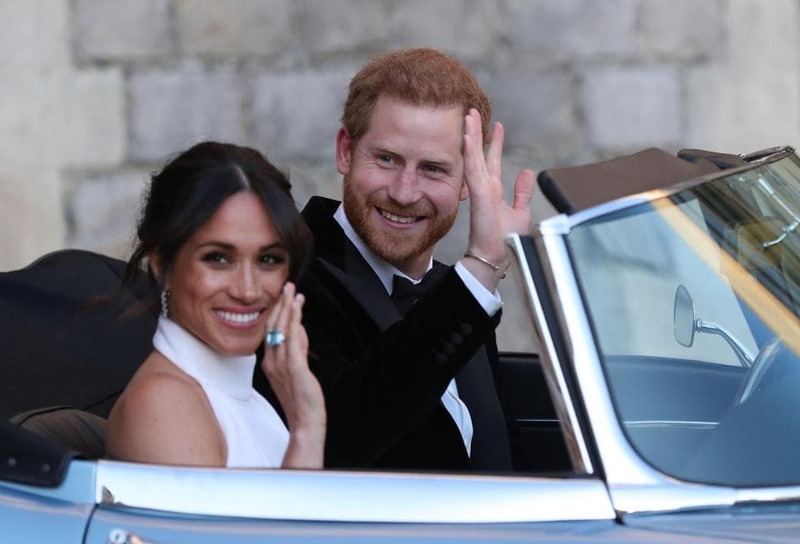 The car, which is believed to be worth about £350,000, also featured a secret hidden message in the license plate, which read out “E190518.” In case you didn’t catch it, that’s actually the date of the Royal Wedding, according to the British protocol for dates (day, month, year).